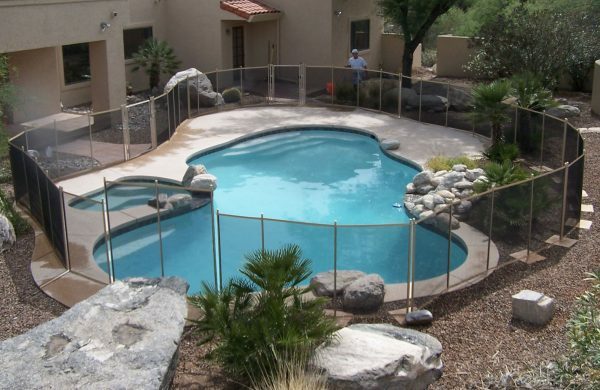 Learn more about our pool fence installations in and around the Tucson area. Hum... We're having trouble matching your search. Simplify your search to only a few keywords. Browse by location category in menu above. 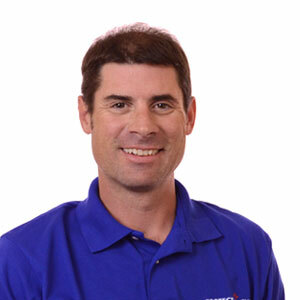 Send us a message so we can help you find what you are looking for.